Happy Spring! Even though it's Spring, Vancouver's weather has been really unpredictable lately, but your skin doesn't have to be! Winter weather has a tendency to dry out our skin, causing chronic problems such as Rosacea, Psoriasis and Eczema to worsen. The good news is, you don’t have to wait for summer to feel the relief! Have you ever read “pH balanced” on a product and wondered what it meant? From inflammation, dryness, to acne, here’s how pH levels can either fix or cause further discomfort to your skin. pH stands for "potential hydrogen" and is used to describe the acidity or alkalinity of a substance, which is measured on a scale from 0 (the most acidic) to 14 (the most alkaline). Your body’s overall pH level is about 7, which means that the body is basic. However, your skin’s ideal pH should b e lower at a level of 5.5, a slightly acidic value. pHisoderm’s unique formulas contains pH balancing ingredients that restores the skin’s pH balance for beautiful, healthy looking skin. 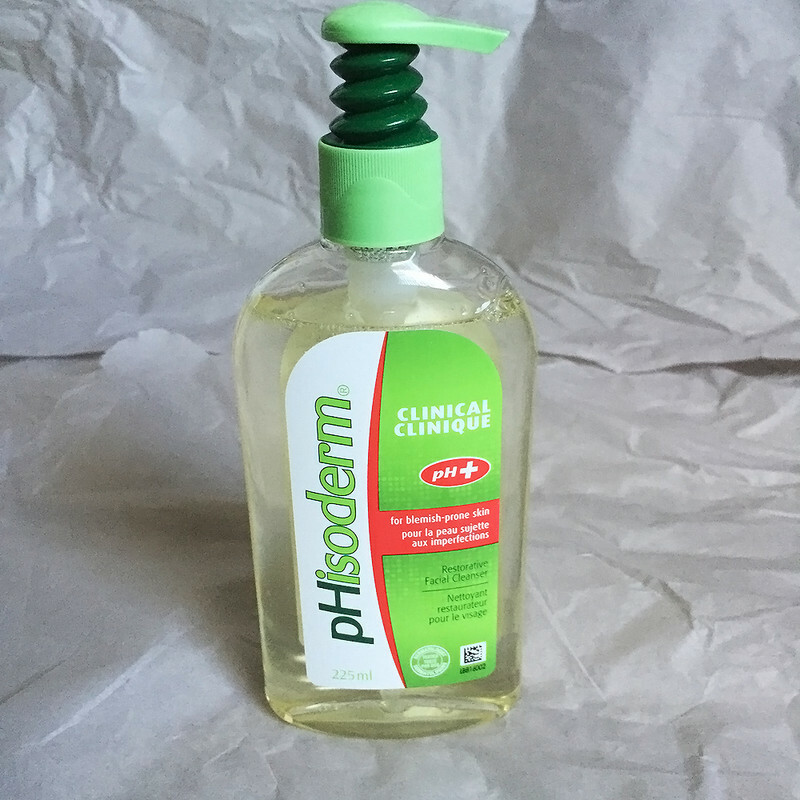 All of pHisoderm’s formulas are soap free, fragrance free and dermatologist tested. 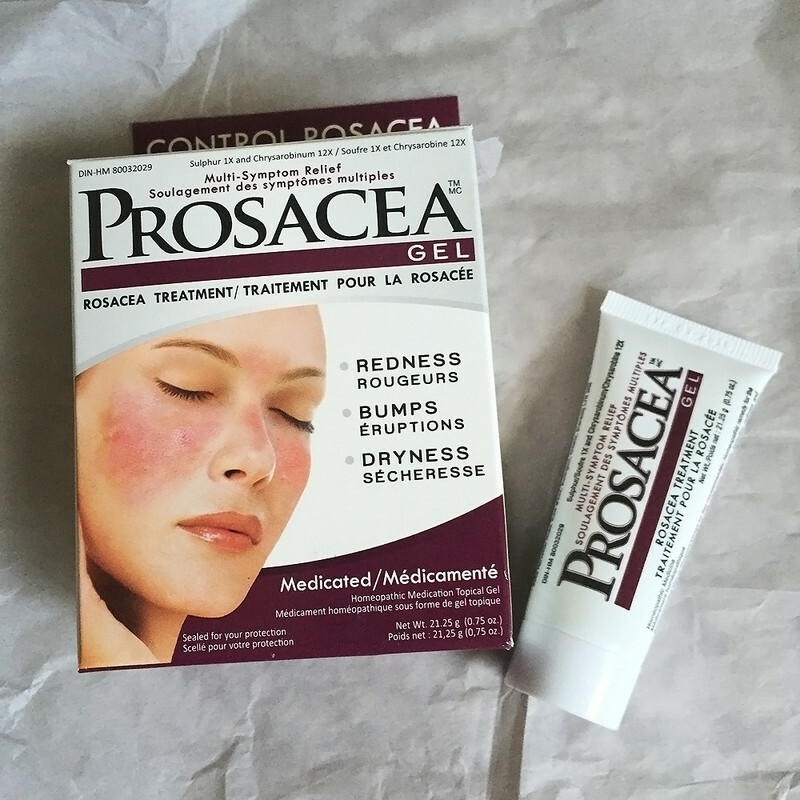 Rosacea: a chronic skin condition that affects mainly the face, causing redness on cheeks, nose, chin and forehead. 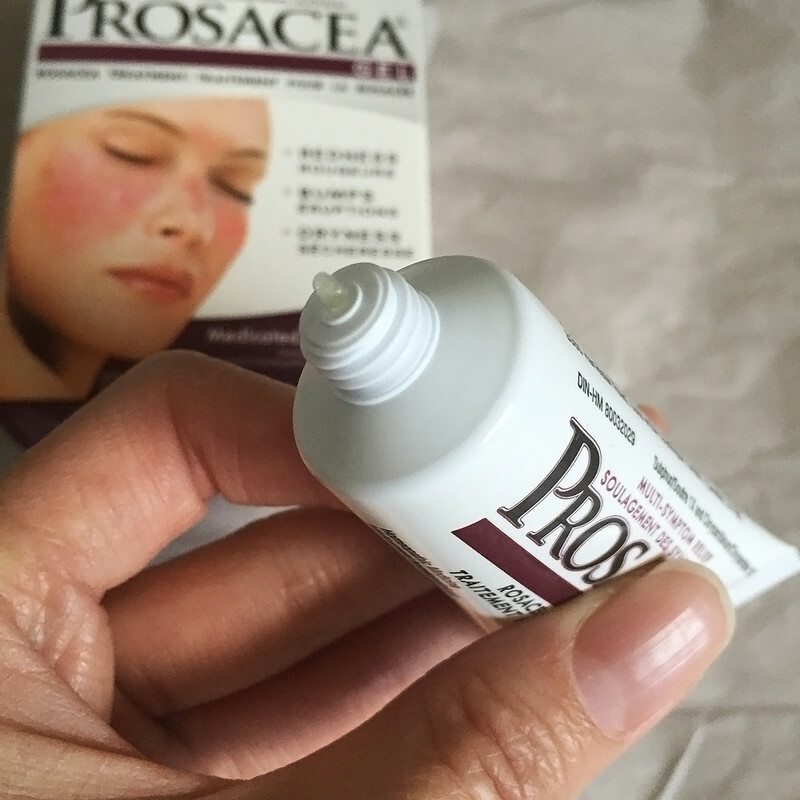 Solution: Fight symptoms with Prosacea, a water based gel that calms redness, and reduces bumps and dryness. With active ingredients such as sulphur, known to diminish inflammation, and Chrysarobinus, an agent that helps fight skin irritants, your skin will be smooth and hydrated in no time. 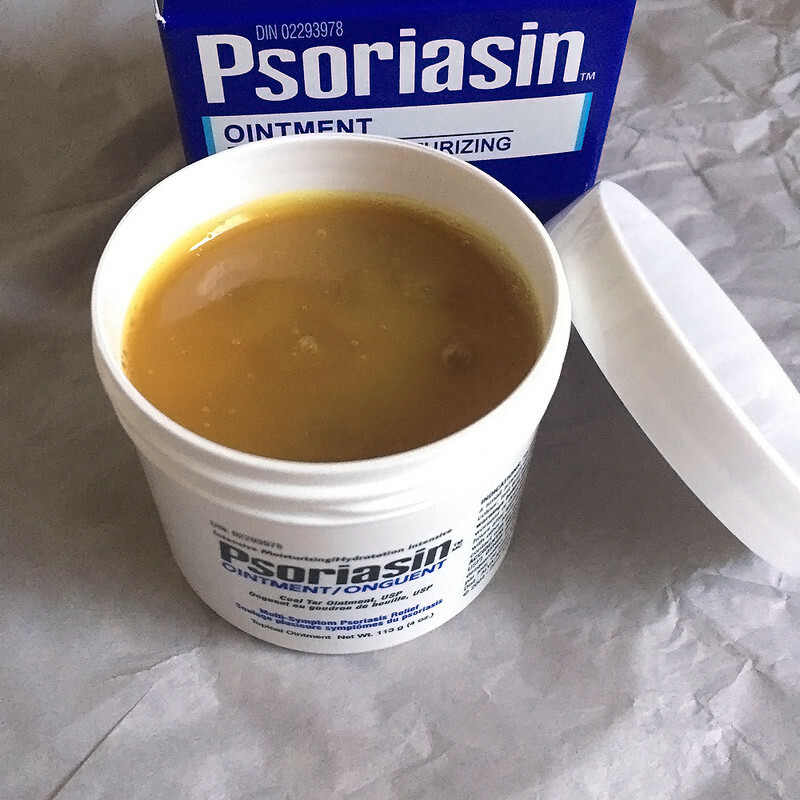 Psoriasis: uncontrolled cell division, causing skin cells to multiply 10x faster than normal, accumulating on the skin’s surface. 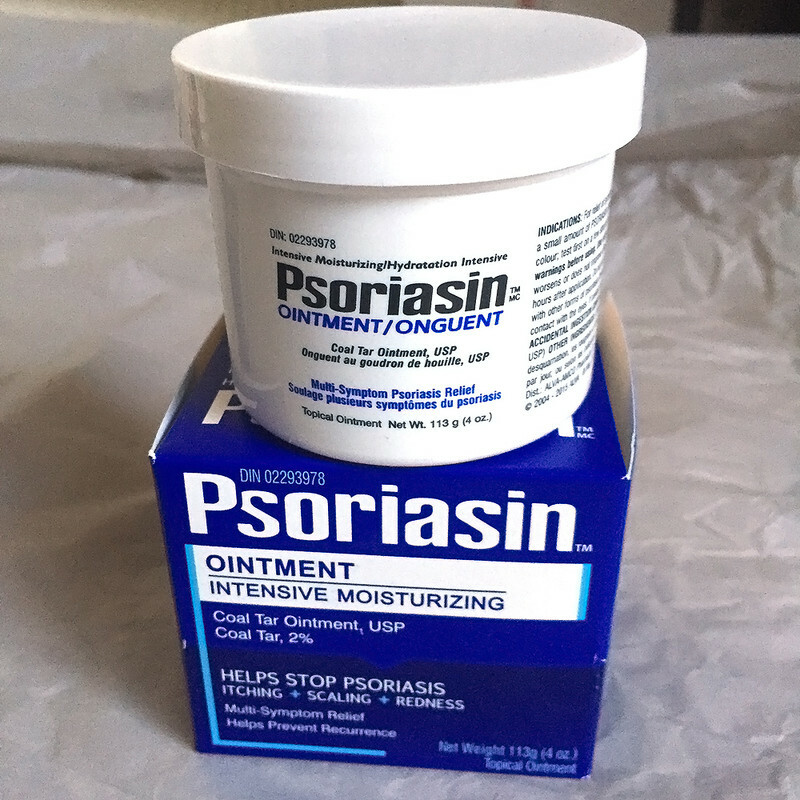 Solution: Psoriasin Gel and Psoriasin Ointment relieve itching, flaking, redness, and scaling of psoriasis and helps to prevent recurrence. 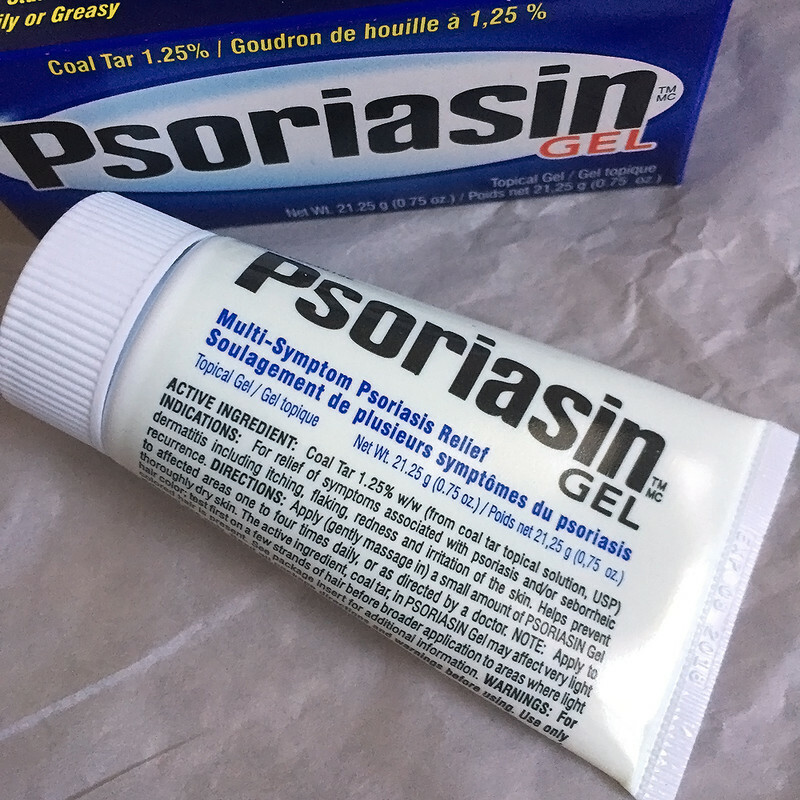 Both the ointment and gel contain Coal Tar, which is highly effective in interrupting the uncontrolled cell division that result in psoriasis. 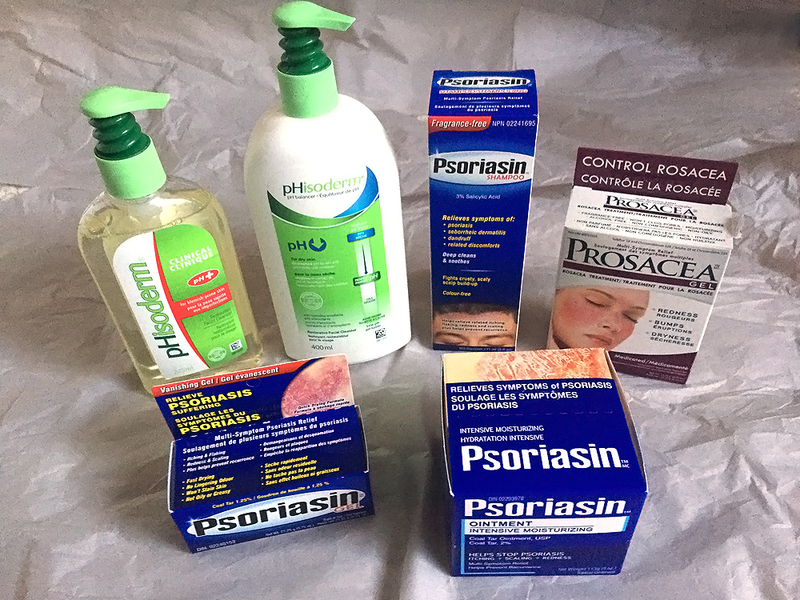 Eczema: condition that causes skin to become inflamed or irritated, resulting in an itchy rash. 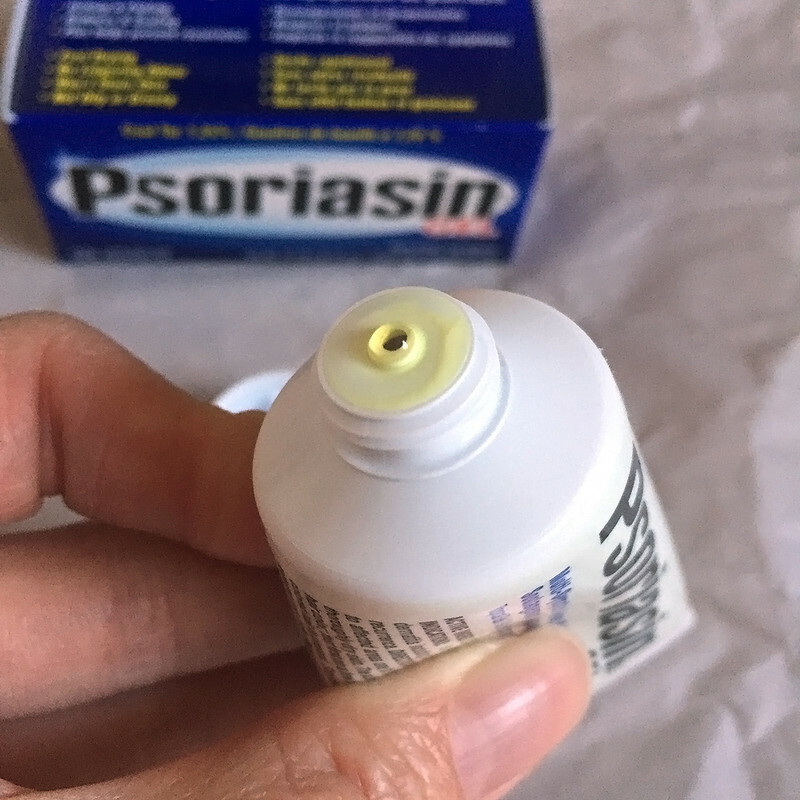 Solution: pHisoderm pH Clinical for blemish-prone skin restores pH levels in skin through an exfoliating complex, BHA, which reduces oil and bacteria for an improved complexion. 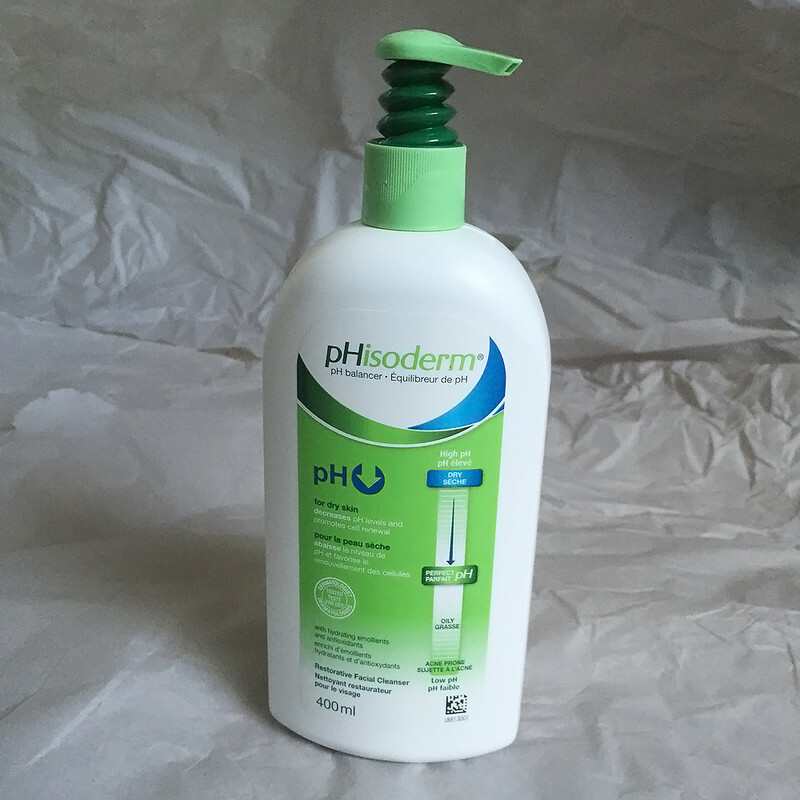 When your skin has a low pH level, your skin tends to be dry; pHisoderm pH Clinical increases pH levels reducing dryness that causes eczema.